(CBS) - Some people breakdance. Some people do yoga. This guy does both at the same time in a truly mind-blowing performance. You really, really need to check this video out. Okay, are you as blown away by this fascinating blend of physical feats as I am? Seriously, this has to be one of my favorite videos so far this month! 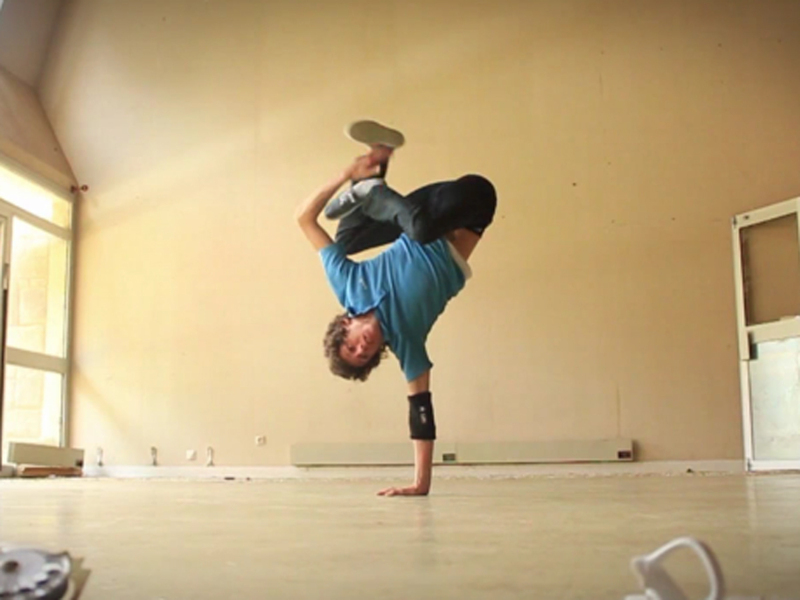 The video entitled "Break ton Neck" was posted by Vimeo user Alex Yde with dancing done by Arthur Cadre. If you'd like to check out more of Yde's work, you can go to his Vimeo page by clicking here. And both Alex and Arthur have just earned themselves a major triple-rainbow salute from all of us here at The Feed for a truly mesmerizing video!